Welcome Home to 1715 Eagle Drive! 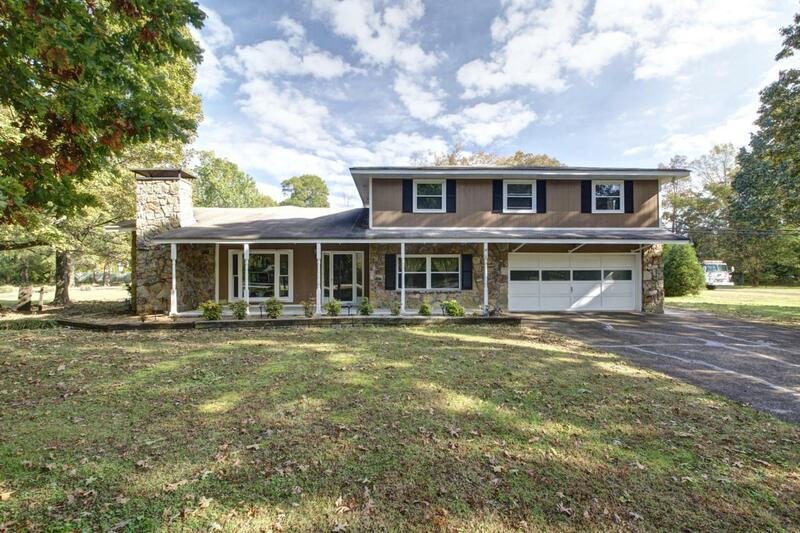 This remarkable home offers plenty of privacy with 1.68 acres. The mature trees and professional landscaping gives it great curb appeal. This home boast over-sized rooms throughout, new energy efficient windows, granite counter tops, and a cook's kitchen in the center of it all. 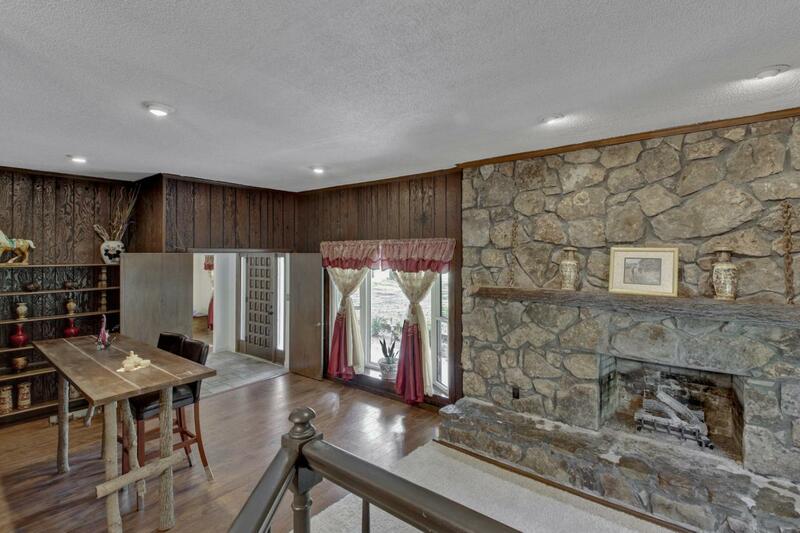 The main living room has a cozy fireplace just off the formal living room, the layout is great for entertaining. 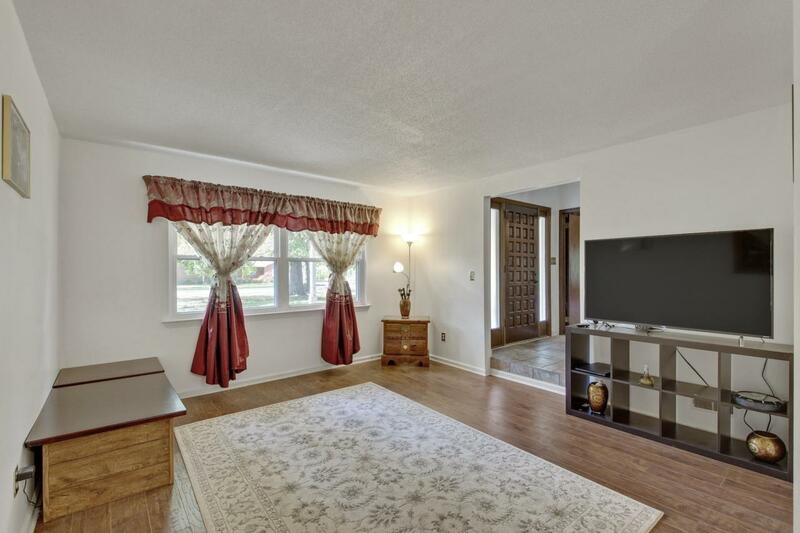 You will also find another den, bonus room, and/or recreation room tucked away down the hall. 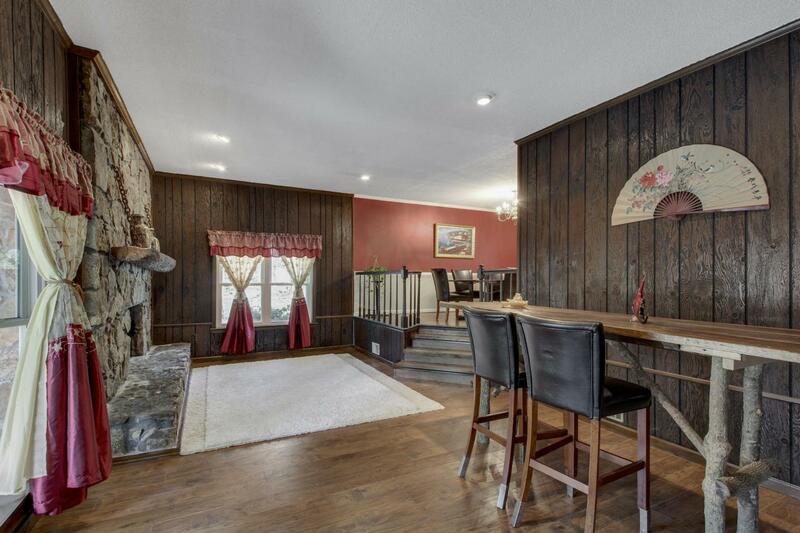 The back yard is amazing with a large covered deck overlooking the private back yard. You will also find a large storage building and/or detached garage for all your projects or storage. Call today for a private showing.